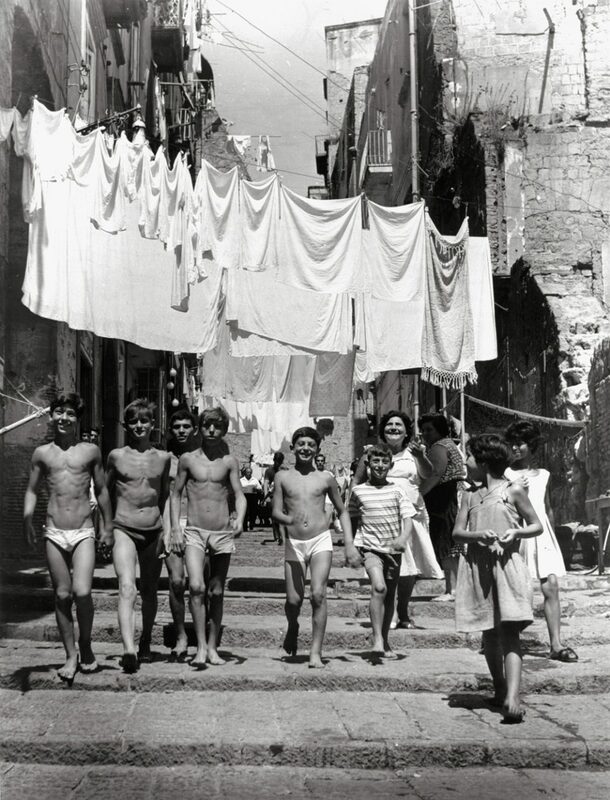 Grey Art Gallery/NYU will open its doors to an exhibition portraying life in Italy through the lens of photographers before, during and after World War II in NeoRealismo: The New Image in Italy, 1932-1960. Featuring 175 photographs by over 60 Italian artists, NeoRealismo displays the photos with the original publications in which they circulated ~ illustrated magazines, photobooks, and exhibition catalogues. The exhibition also includes film excerpts alongside related movie posters. NeoRealismo: The New Image in Italy, 1932-1960 will be on view from September 6 to December 8, 2018 at Grey Art Gallery/NYU, 100 Washington Square East, NYC. Save the Date for a Panel Discussion ~ Monday, September 10 from 6-7:30pm on Neorealism and Photography: The New Image in Italy, to be held at Casa Italiana Zerilli-Marimo, 24 West 12th Street. RSVP to casaitaliananyu.org. Save the Date for ‘Gallery Conversation‘ on Thursday, September 13 at 6:30-8:00pm with Enrica Vigano, Admira, Milan, curator NewRealismo. This event will take place at Grey Art Gallery/NYU, 100 Washington Square East. Free of charge and no reservations. 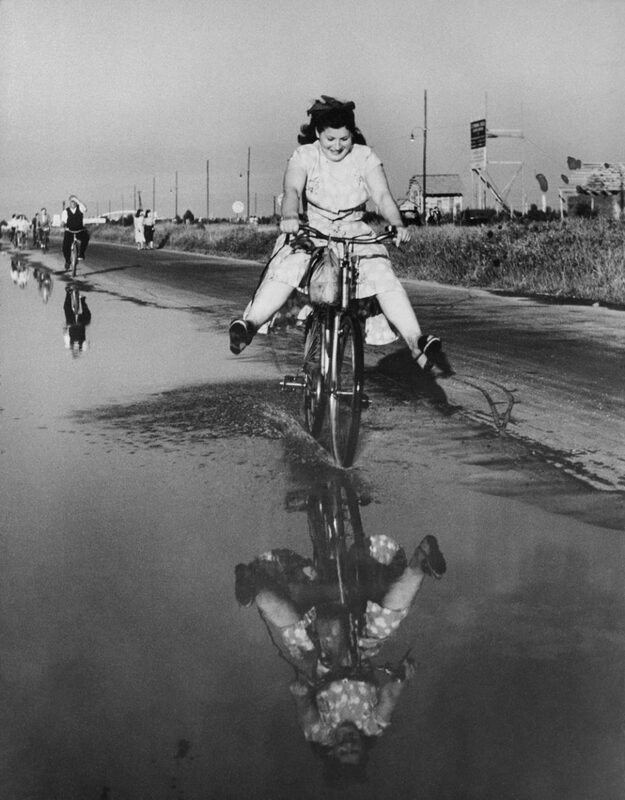 The exhibition complements the Keith de Lellis Gallery exhibition, Neorealismo: Nuova Fotografia Italiana, A Group Exhibition of Vintage Photographs opening on September 5, and Postwar Italian Photographs from the permanent collection of the Metropolitan Museum of Art. 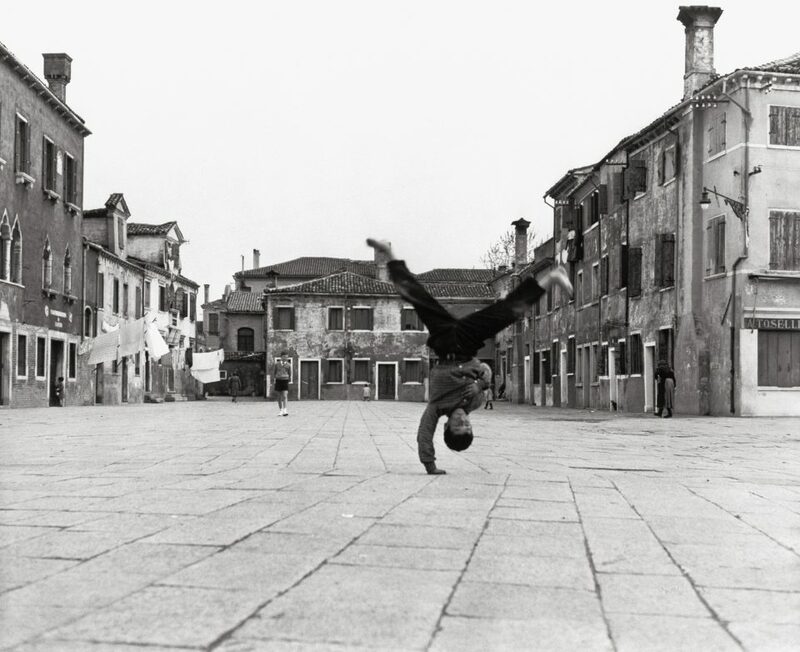 The New Beginning for Italian Photography: 1945-1965, will be on view at Howard Greenberg Gallery opening September 12. Also look forward to what’s next at the NYU gallery, 80WSE ~ right next door.